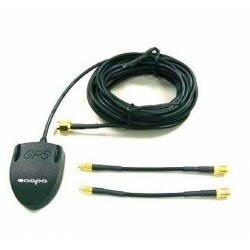 GPS antenna cable SMA extension cable There are 2 products. 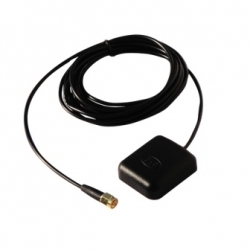 In order to receive an optimal signal of your GPS, in difficult places like forests, mountains, or inside of vehicles and in places where it is necessary to increase the coverage. Excellent signal reception in all the places and routes.